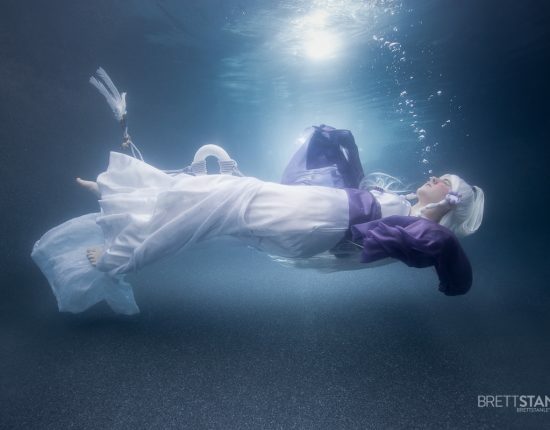 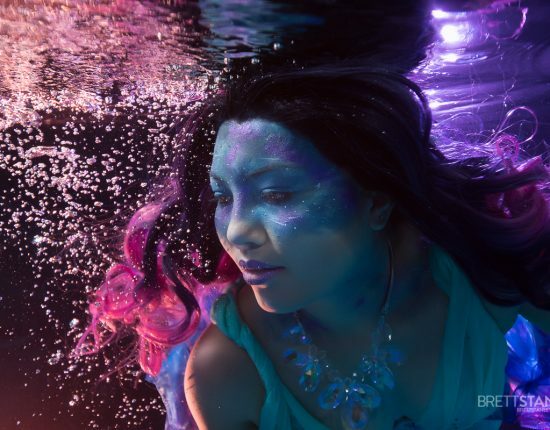 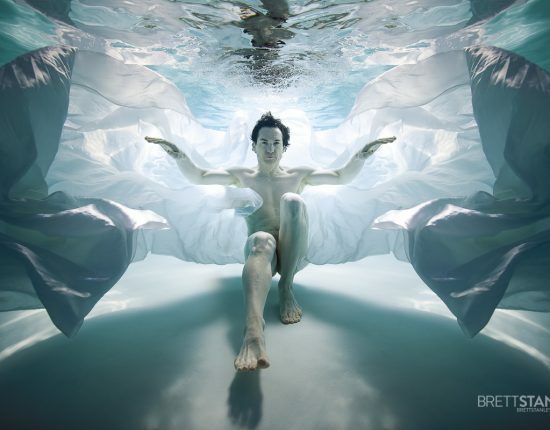 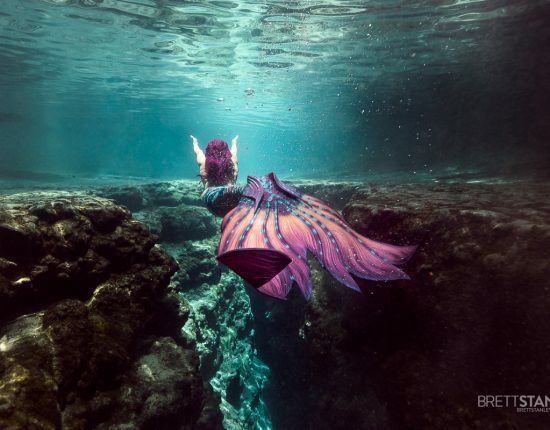 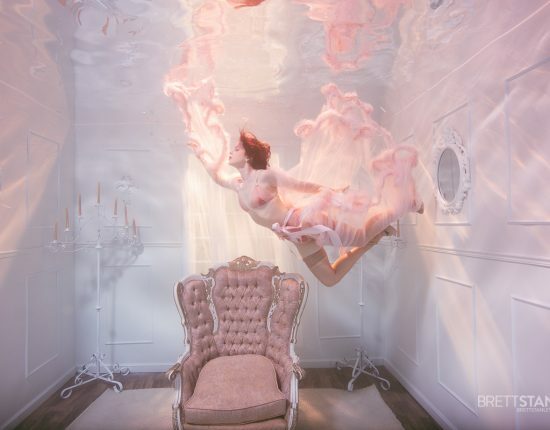 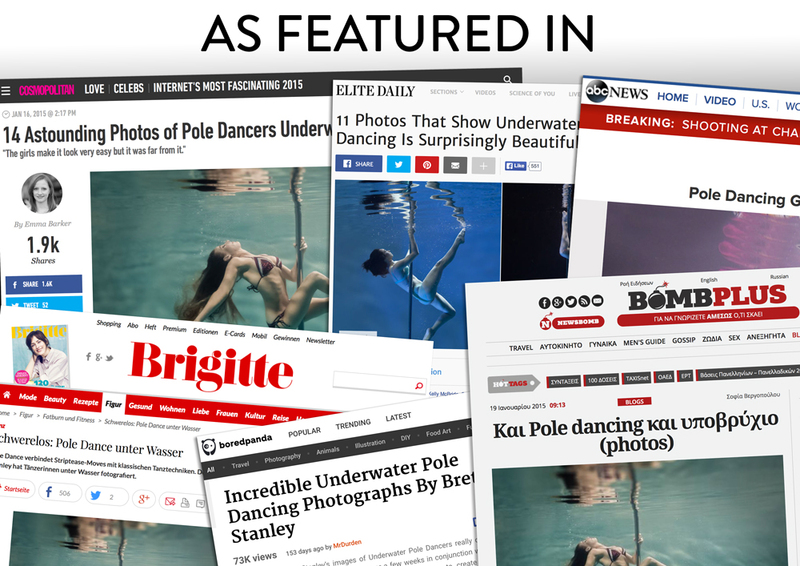 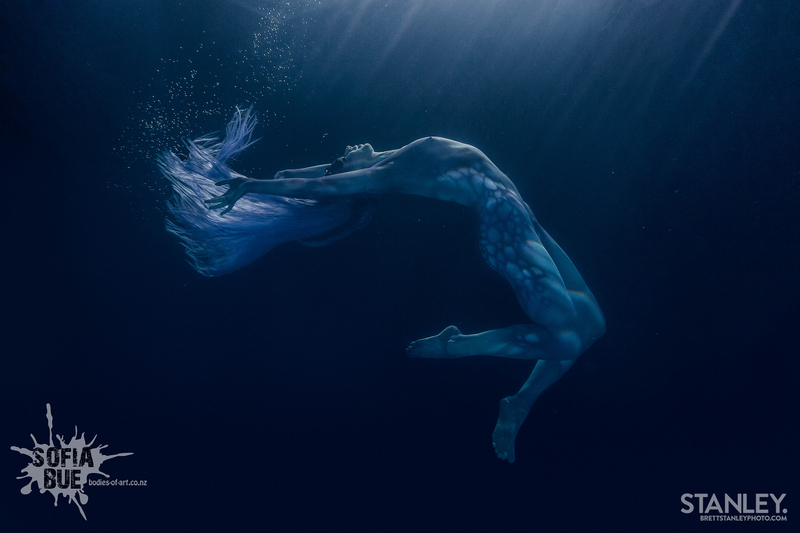 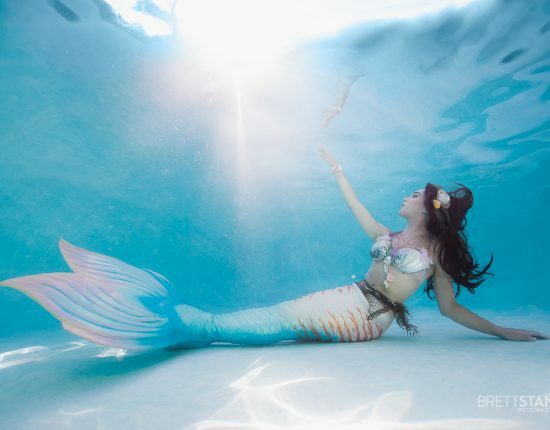 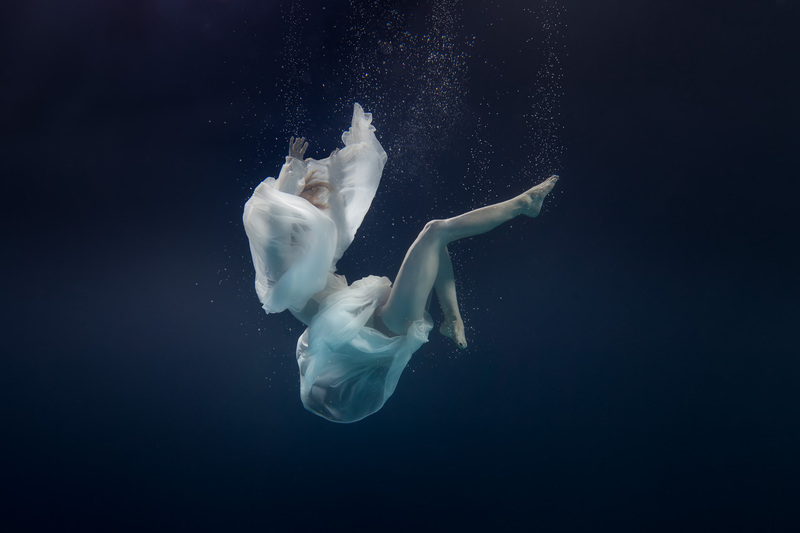 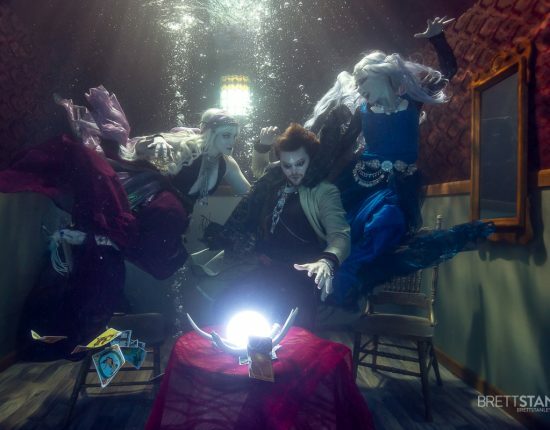 Brett Stanley - The Underwater Photographer | Award Winning Underwater Photographer Brett Stanley photographs fashion, aerials, pole dance, cosplay, mermaids, and beauty/glamour/boudoir underwater. 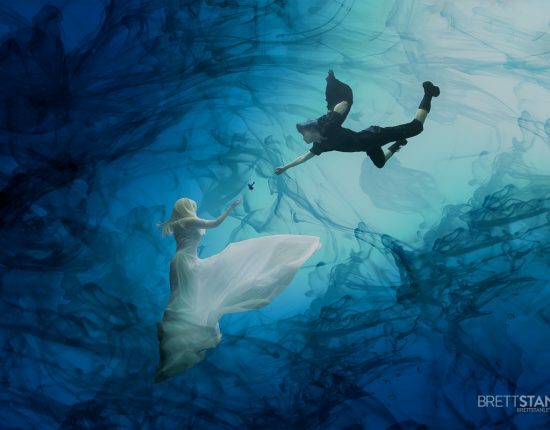 Based in Los Angeles he is available for commissions and workshops worldwide. 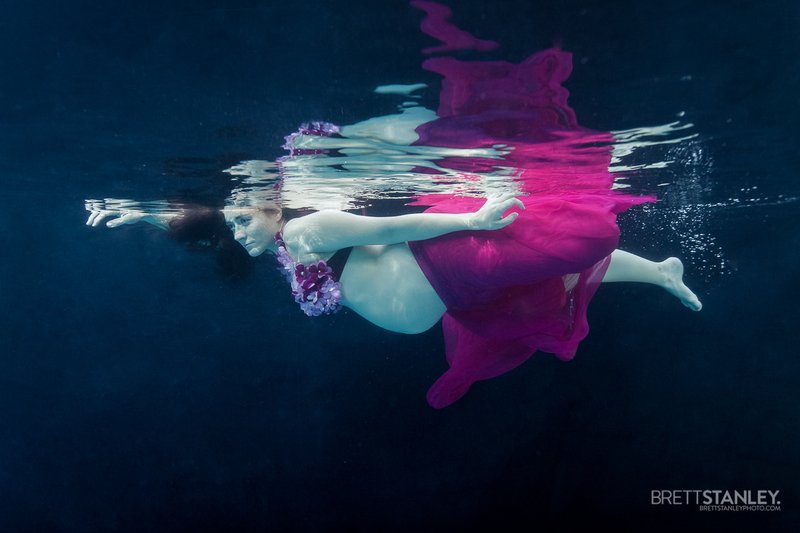 Book your maternity photoshoot today!